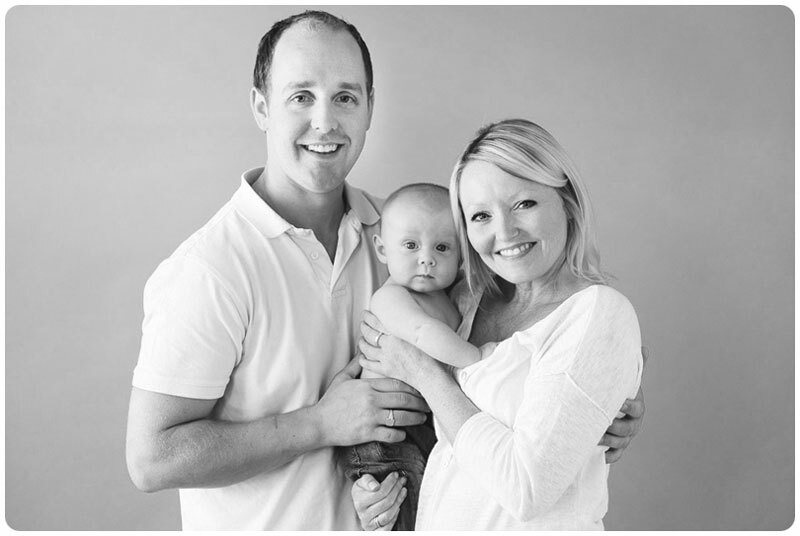 We had an amazing time in the Horsham studio when baby E came to visit. 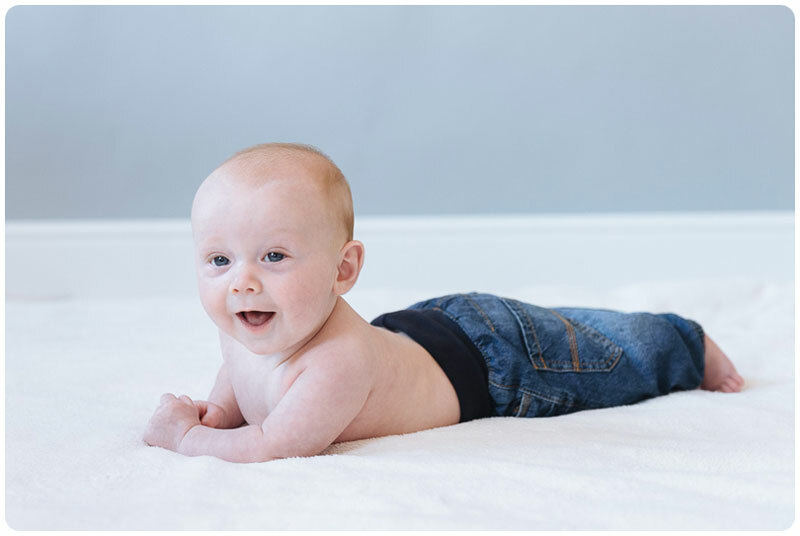 Being 4 months old he was full of smiles and very inquisitive to what was happening at his photo shoot. 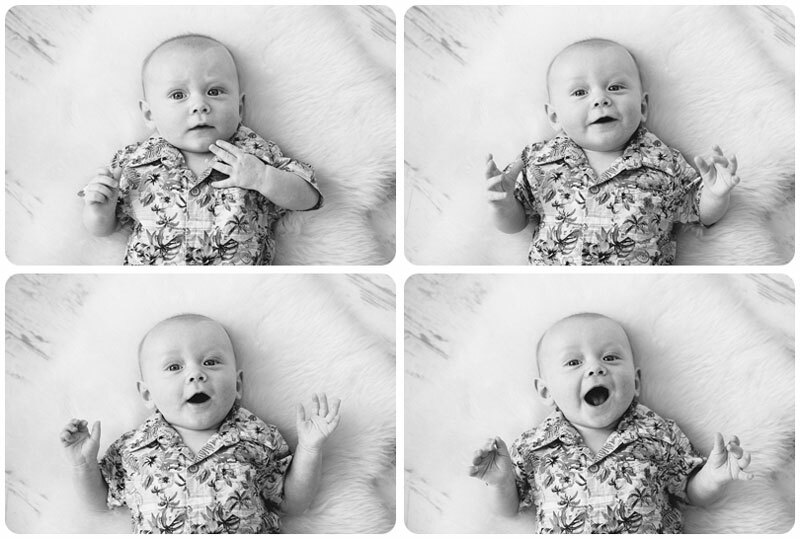 Making goofy noises is all part of the fun while entertaining babies for portraits. Note the set of four black & white ones below, cow nope, sheep better, pig almost, ducks perfect!